We finished 2015 with a quiz night and plenty of good cheer and a series of further honours for our members in medals and acceptances in Salons. A welcome collection for the Snowdrop Trust and sale of Christmas Cards from St Wilfrids Hospice and Photographic Contribution to the Tangmere Village concluded our various contributions to the local community. 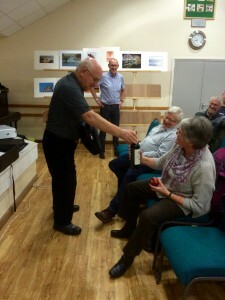 Our new members have shown great results in the beginner’s en prints, beginners and intermediate competitions. The en print competition is very close before the final rounds and with a open subject should encourage more competitors to the 4th round deadline 14th January. This year 2016 heralds a further program of exciting club meetings with excellent speakers and judges. In particular the meeting on the 7th January next week with Cinematographer Nick Eriksson will be a welcome look into the wider sphere of image making. The subgroups that have loyal followers are a perfect way of getting into the social ring within the club and are proven to improve the photography of all the participants. Do come along and participate as these are smaller and give ample opportunity to interact with other members of the club. Those on the waiting list are especially welcome as this gives a taste of what the club is about. New this year will be two meetings dedicated to Black and White scheduled on Wednesday the 17th Feb and 2nd March organised by Ray Acland. There will also be a follow up meeting in the Portrait Group on the 16th March with an opportunity to take photographs with the lighting and guidance of Reg Wilson. The digital group has again managed to get Richard Curtis from the high echelons within Adobe to amaze us with what is buzzing in Adobe and where we/they are going. The subgroup meeting is on Tuesday the 23rd Feb in the large Hall. We look forward to the Advanced workers at North Mundham on the 16th and 17th January and the Spring Exhibition at Tangmere on the 23rd and 24th April and finally the Summer Exhibition opening on 12th and open to the public from the 13th to the 20th August in the Assembly Rooms. We still have two rooms available on our East Sussex photographic workshop from Friday afternoon March 18 to Tuesday afternoon March 22 (four nights). Accommodation is in a small very comfortable seafront hotel at Bexhill immediately opposite the iconic De La Warr Pavilion. The photographic itinerary will include Dungeness, the old fishing quarter at Hastings, the De La Warr pavilion, Bodiam Castle, Beachy Head and the Seven Sisters Cliffs and nearby areas of the South Downs. The price for the workshop is £324 excluding evening meal costs. If any club members are interested in joining us on this workshop, we would be very pleased to hear from you. Best wishes for getting the shot in 2016. 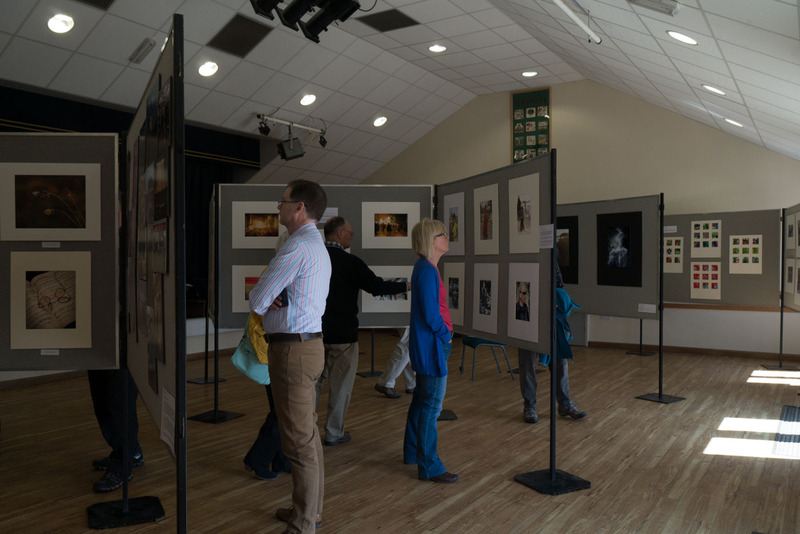 Following a successful launch of the exhibition for ‘New and Aspiring Photographers’ last April, this event for Beginner and Intermediate workers returns to Tangmere Village Centre on 23rd & 24th April 2016. 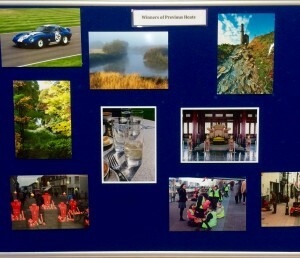 This offers a chance to show your work in any size, any format and in any layout on a 6 x 4 panel. Your can register now and it’s on a first come, first served basis so be quick! To register just click here to download the registration form, fill it in and give it with your £10 hanging fee to Lorna Brown by Thursday 18th February 2016 at the very latest. Please make cheques payable to Chichester Camera Club, NOT CCC. 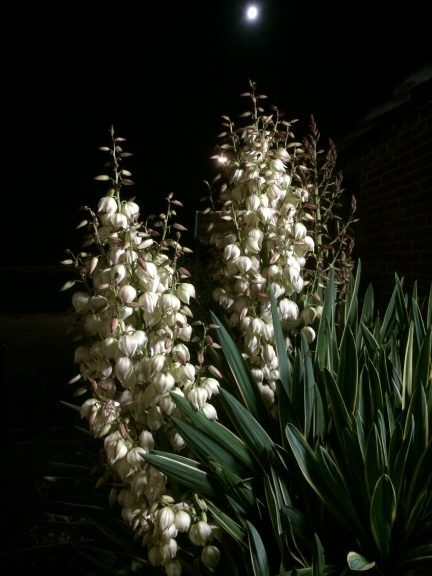 Congratulations Graham Sergeant for being awarded a PAGB Gold medal at the Great Northern Festival held in December for his audio-visual sequence “Beeswing”. [The sequence is the homeless project.] This will be shown at the club on the 17 March 2016. In his response he thanked Carole Speight and Pete Bamforth for their support and contribution to the success. Ann is still looking for volunteers to bake potatoes for the North Mundham supper on the Saturday. She needs five more people to bake ten potatoes each. Lorna, Lynne and Mike D have already kindly volunteered. Lorna and Lynne have offered to bake twenty if necessary but I think it is less trouble for them if we have more volunteers. Contact Ann by email. Next weeks quiz night will require refreshment and fun so please bring a bit of both. We would like to take a photograph of all medal winners in the year so please bring your medals. Santa was on his sleigh in the car park at the Coop Tangmere on Friday afternoon. 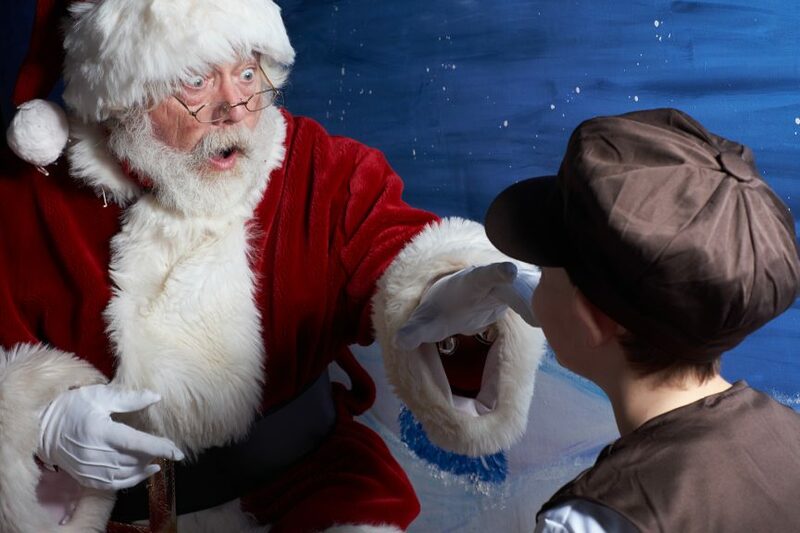 The pictures I took of Santa and the families are available to be sent to you by email. Small contact prints are on the notice board at the Tangmere Village Centre so if you send me the number of the image via the contact form on this page I will send you the file. Maybe some of you gave me your address but the email did not get through so don’t hesitate to contact us. We have agreed to have a stand, in the committee room, at the Tangmere Christmas Fair from 2 to 4pm on Saturday 12th December. I am looking for Volunteers to join me to help organise a Photo Sprint for the youth and youngsters at the fair. The idea is that they are given a fixed subject to photograph with their phones within a limited time about one hour. We then download the images, show on our new TV and give a prize for the best. Also anyone is welcome to join me on the 11th From 3 to 6 pm to photograph people on the sleigh before and after they light the Christmas Tree. Events next week not to miss: Monday: PAGB group, Tuesday: Print group, Wednesday: Lighting Workshop with Reg Wilson, Thursday: Beginners, Intermediate Print competition, Friday and Saturday: Tangmere Christmas Tree lighting and Christmas Fair. is a must for further inspiration and a strong justification to ask her again to our club. She is giving a different talk to Bognor Regis Camera Club on Tuesday. 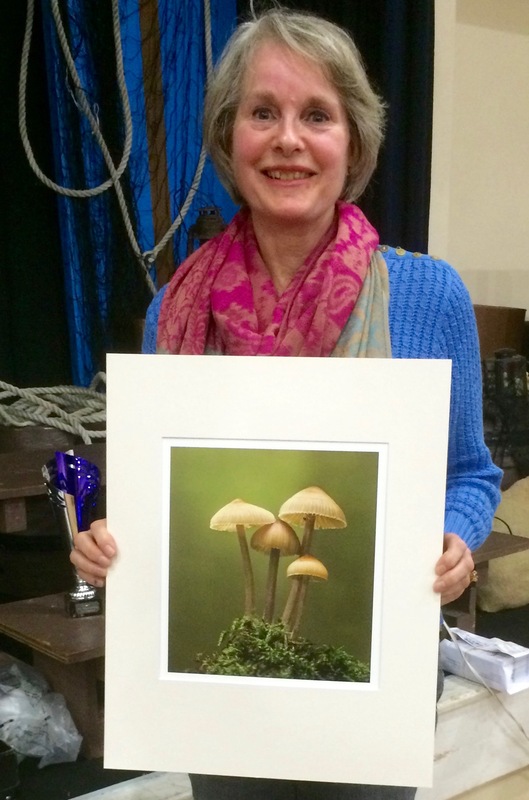 We also congratulated Sheila Tester who won a PAGB Gold Medal in the Nature Print Section at the 41st Smethwick International Exhibition of Photography and the other honours gained by George Atkins and John Howes detailed in a separate news item. The mural by Steve Tattersall is super and been extremely well received and appreciated. Well done Steve. 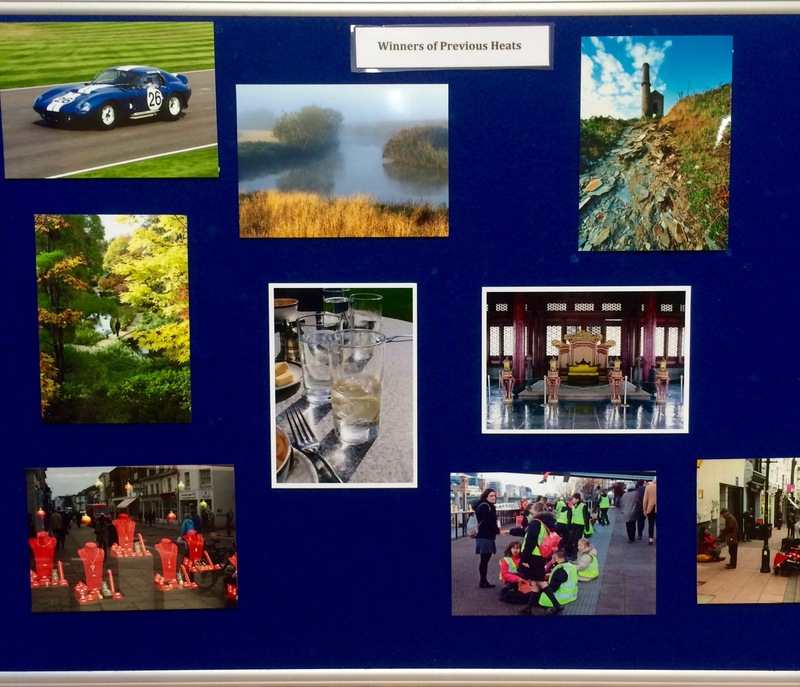 We have agreed with the Fernhurst Centre at St Richards Hospital, that they buy 30 clip frames with Perspex 40×50 cm, we fit them on the wall when they come. Initially the walls that will be the first to be decorated are in the Ford Ward. 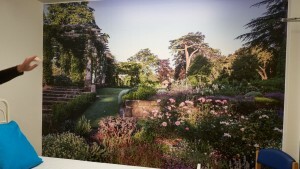 As soon as they are installed we will provide 30 images that are changed every 3 months or so like St Wilfrids. This will be the first step and depending how it goes, there are more walls and need for more images some poster sized. Thanks to Mem Baybars who made the first contact and Ross Laney who found the frames. We should look forward to next week’s speaker Viveca Koh who has been highly appreciated by all the other clubs she has visited. We are having a lighting workshop on the basics in studio lighting with Reg Wilson on Wednesday 9th December. 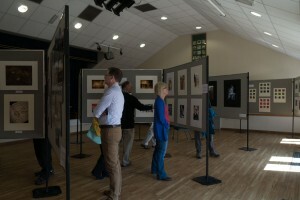 Please respond to the questionnaire on the annual exhibition before next Thursday. More information on these items is further down on the webpage. The majority of Bios are not yet with Kim Tattersall for the print exhibitors at North Mundham and should be sent as soon as possible. We had a very stimulating evening tonight appreciating the best prints from the 1st division clubs in the SCPF. The judging by Caroline Colegate was full of very perceptive and sympathetic constructive comments that all were relevant to any level of photography. She still succeeded to differentiate between the very best images and the rest. The results of this heat were a first place to Winchester 71 pts. and a third place to Chichester 69 1/2 pts. Last weeks meeting was a very useful insight into HDR, High Dynamic Range with a full recipe of the capture and postproduction of images. Jeff Morgan demonstrated all the variants in HDR and how they were achieved showing on the screen the steps in postproduction in Photoshop and Photomatic. The deadline for returning questionnaires regarding the Annual Exhibition review is next Thursday 3rd December. You can return completed copies to the Club, where you can also pick up a form to fill in, or follow this link to Chichester Camera Club Exhibition Review, to download the form. It can be emailed to Lorna Brown – email address available to at ‘Useful emails and phone numbers’ under the Documents tab on the web site. Do please let us know your thoughts so that we have a good, wide-ranging view of Members’ opinions.